Well kept townhome style condo located close to military base, shopping and food. Pride of ownership beams throughout! 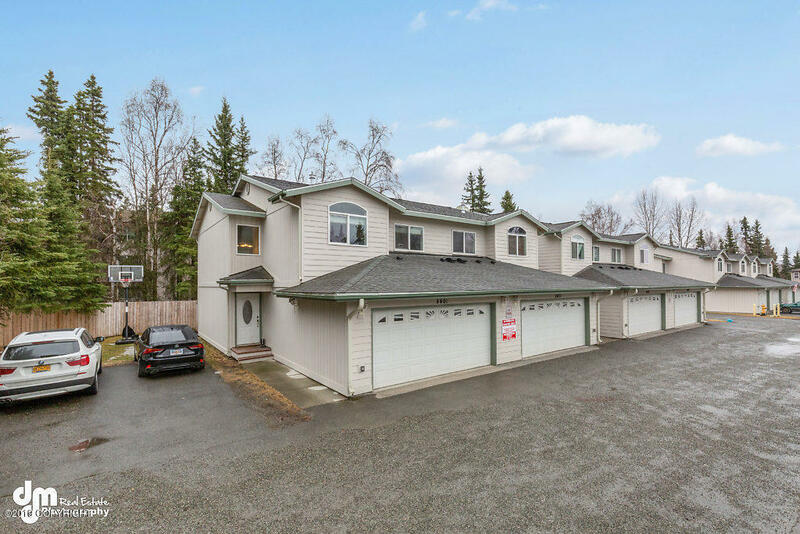 This home offers two living areas, a private yard space, laminate floors downstairs, carpet upstairs, open floor plan, all bedrooms on the same level, and much much more. Nicely tucked away at the end of the community with extra parking. A wonderful place to call home!